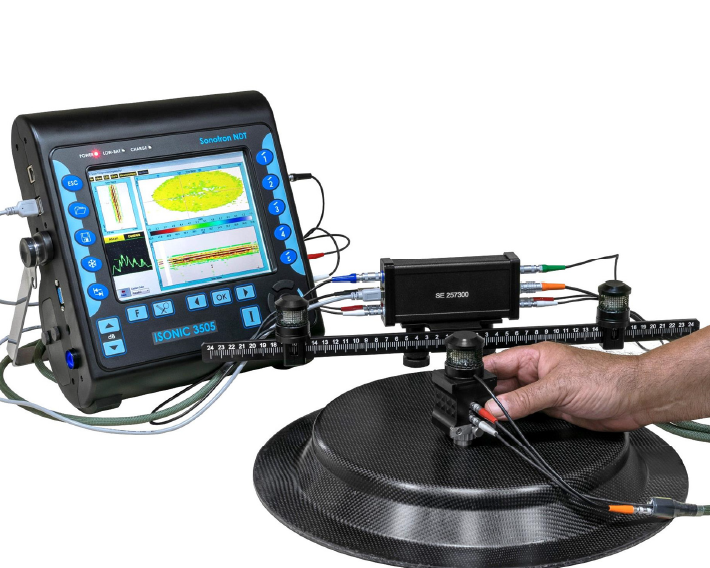 Advanced NDT Solutions specialize in 3rd Party Inspection Services, FAT Inspections, Vendor Audits. 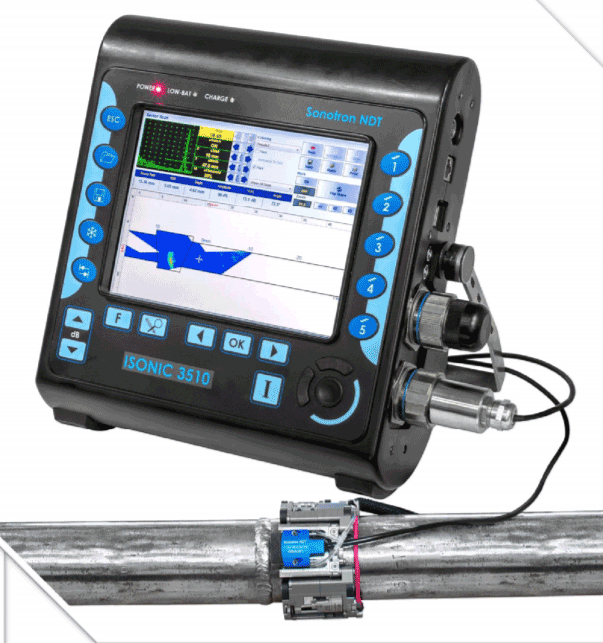 Borescope Inspections of Hygienic Systems. 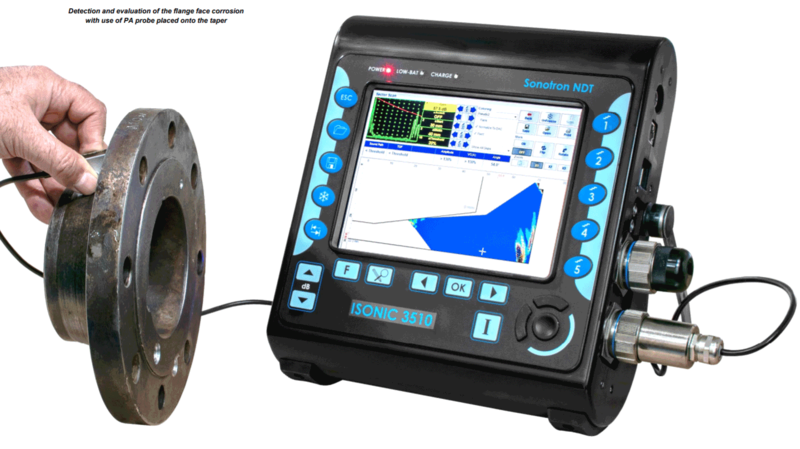 Advanced NDT Solutions continues to support Advanced Techniques for both onshore and offshore facilities, with extensive experience in Phased Array applications. Outage specialists, Phased Array & TOFD inspections for High Energy Piping; In-situ field replication for Creep Evaluation. WPQR & WQT services for CE Marking per EN 1090 requirements. Also Welding Procedures to EN 15614/ASME IX and WQT EN9606/ ASME IX. 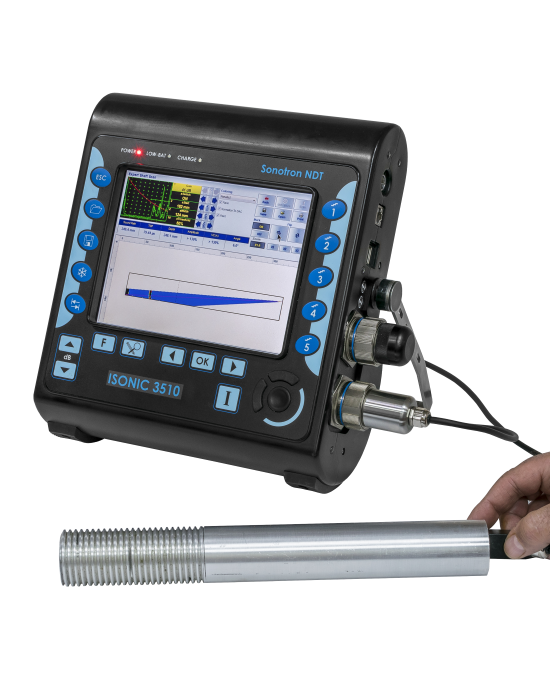 Advanced NDT Solutions are a highly innovative and experienced provider of Advanced NDT Technologies. Through continued investment in developing technologies and training of our personnel to improve the services we can provide to our on-going growing markets throughout Ireland and Globally for – among others – the Pharmaceutical, Chemical, Petrochemical, Power Generation & Energy; Tank Storage & Pipelines and Construction Industries. ANS has continued to be the first to introduce new technologies to the field. We have been registered as certified with the ISO 9001:2008 Quality Management System for Non Destructive Testing Services. The International Organization for Standardization’s ISO 9001:2008 is an internationally recognised quality control certification. Click on the logo to see ANS’s ISO certificates.